By Kyra Haas on Tuesday, September 18th, 2018 at 5:10 p.m.
"President Trump’s multi-billion dollar border wall boondoggle is strongly opposed by Democrats and many Republicans," Pelosi’s statement read. "Democrats will stand fast against the immoral, ineffective border wall and the rest of Republicans’ unacceptable poison pill riders." 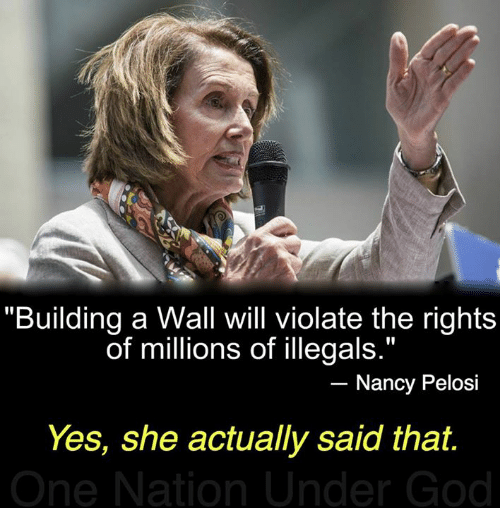 After Pelosi’s statement, a meme began circulating with an image of Pelosi and text that said "Building a wall will violate the rights of millions of illegals. It’s not just our country, it’s their country, too!" There’s no credible source that Pelosi said building the border wall would "violate the rights of millions of illegals." The meme started as a rough paraphrase and transitioned to an incorrect direct quote. 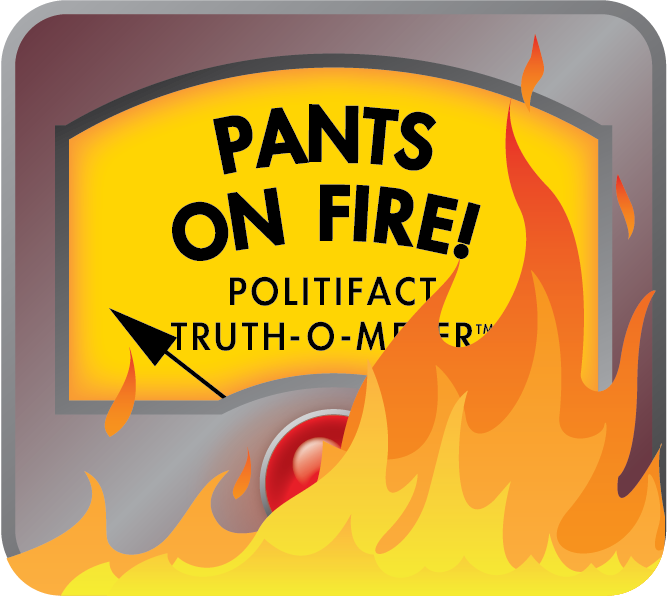 We rate this claim Pants on Fire. 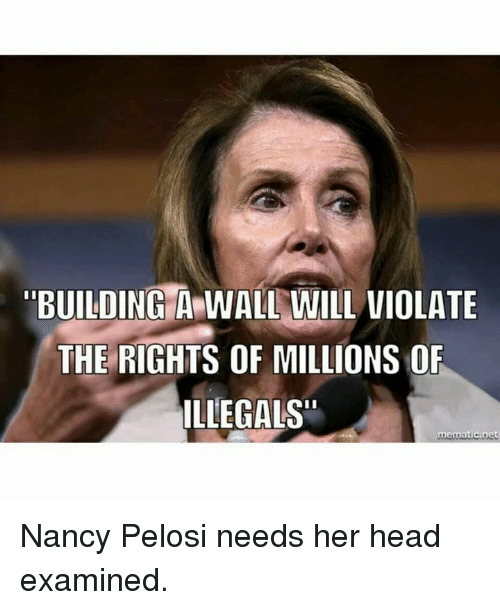 Says Nancy Pelosi said, "Building a wall will violate the rights of millions of illegals." Published: Tuesday, September 18th, 2018 at 5:10 p.m.